Are you looking for the ultimate stylish outdoor heating solution? 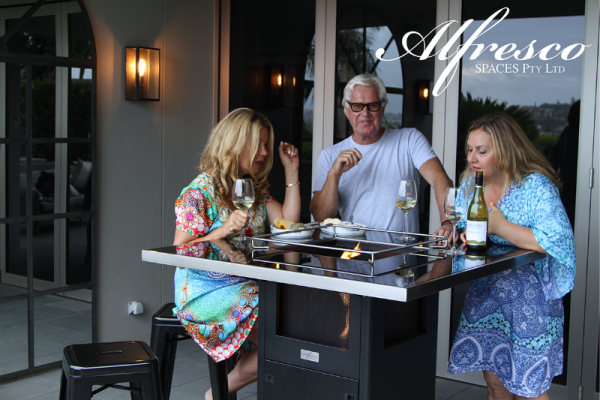 Fire N Tables by Alfresco Spaces is the future of outdoor heating and comfort. The Fire N Tables emits heat beneath the tabletop but creates atmosphere from the flame. 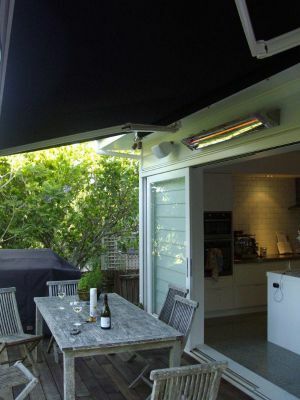 Using state of the art technology combining both infrared/radiant heat- making it a genuine outdoor heater. Double skinned walls, creates even heat and makes it safe to touch anywhere. Can seat 8 or 12 standing comfortably. 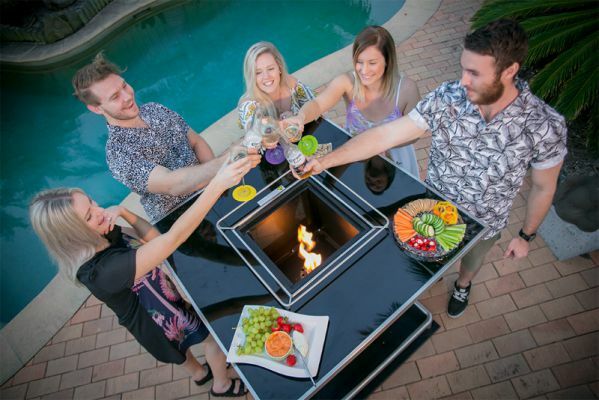 There is also an option to add a stainless-steel ice bucket in the fire pit, keeping drinks and food cool on ice while entertaining.